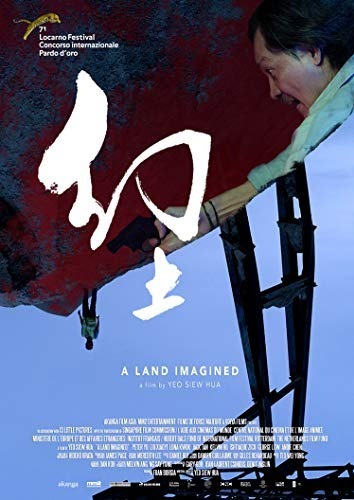 The film revolves around Lok, a police officer who is investigating the disappearance of a Chinese migrant worker working at a land reclamation site. The investigation leads him to the disappearance of another Bengali worker, who was on good terms with the missing worker. As he retraces the steps of the missing worker, Lok gets a sensing of the plight of these workers as they happen to work for an unscrupulous employer.